Browse our inventory of over 12,000 instruments in-stock, refurbished and tested prior to shipping. 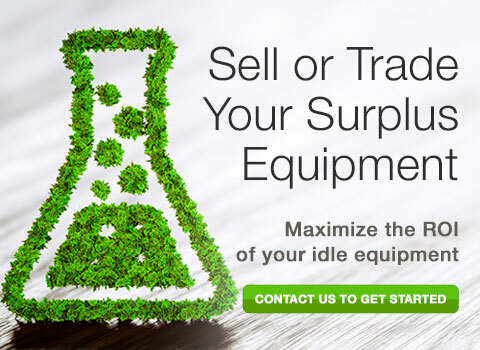 Sell or Trade your used laboratory equipment and maximize the ROI of your idle instruments. Items from accross our inventory are on sale. Hurry this sale wont last forever! 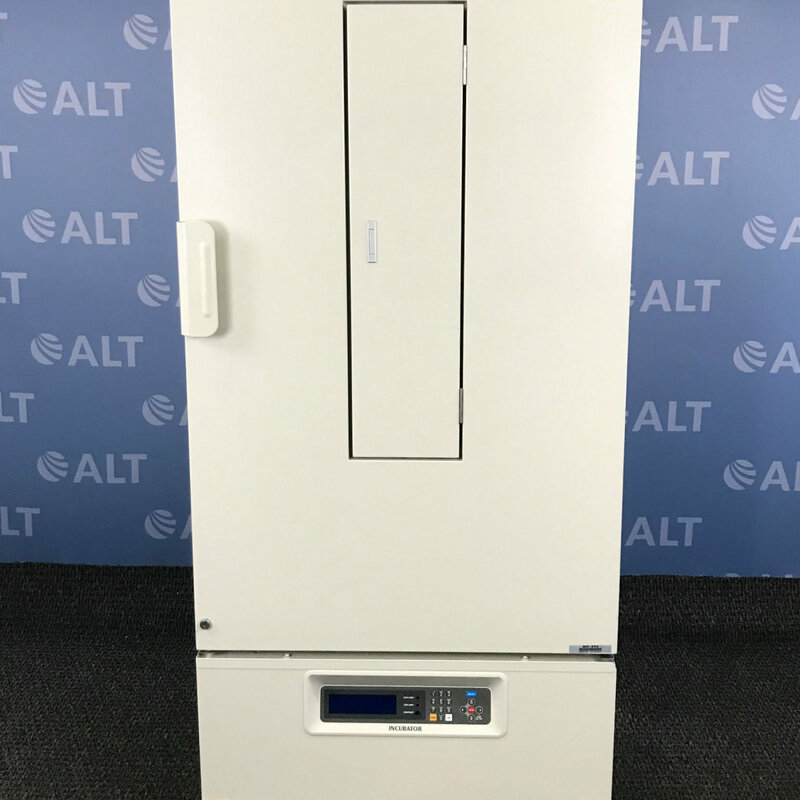 Welcome to American Laboratory Trading, Inc.
We offer used laboratory equipment at 50–80 percent off the cost of comparable new equipment. 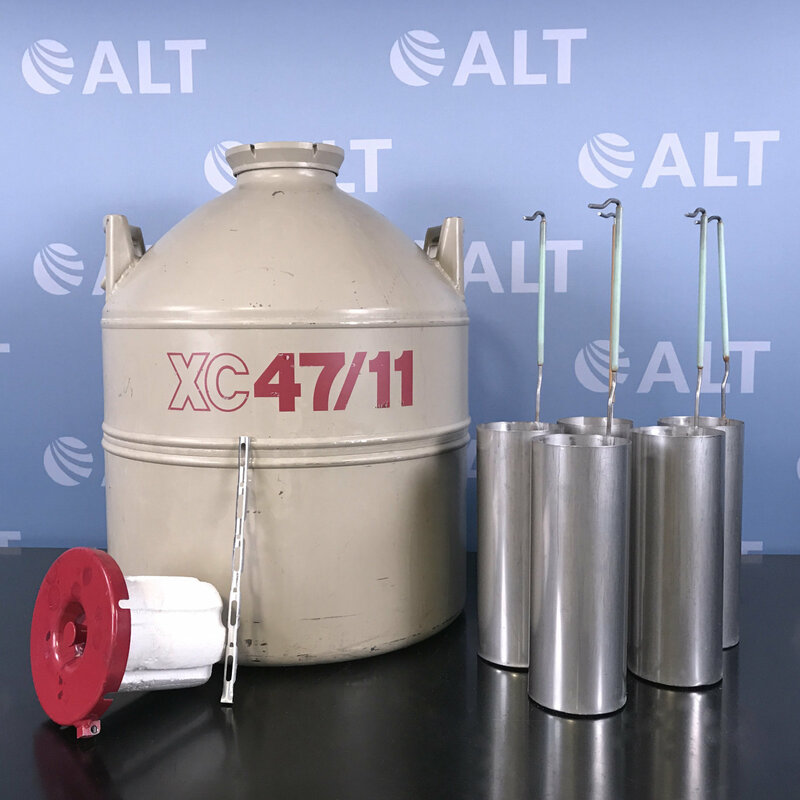 Our engineers—who count on over 60 years of combined experience—test and service all used lab instruments to make sure manufacturer specifications are met. 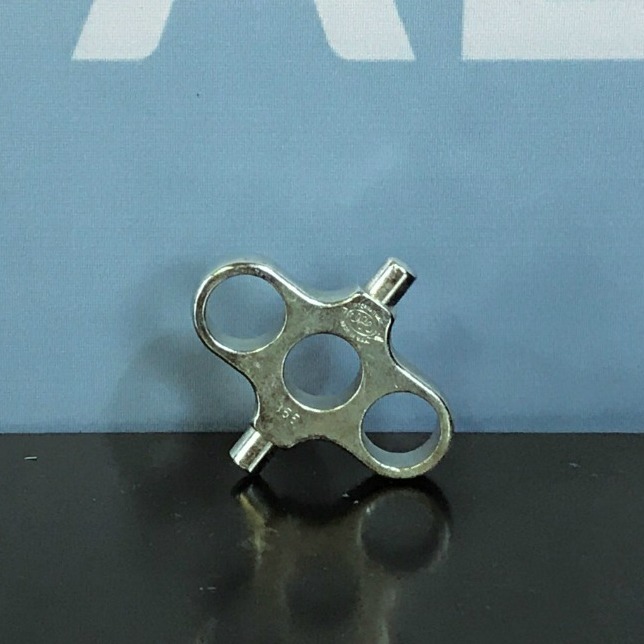 We ship all items with inspection date, engineer’s name, and a copy of test results, if applicable. 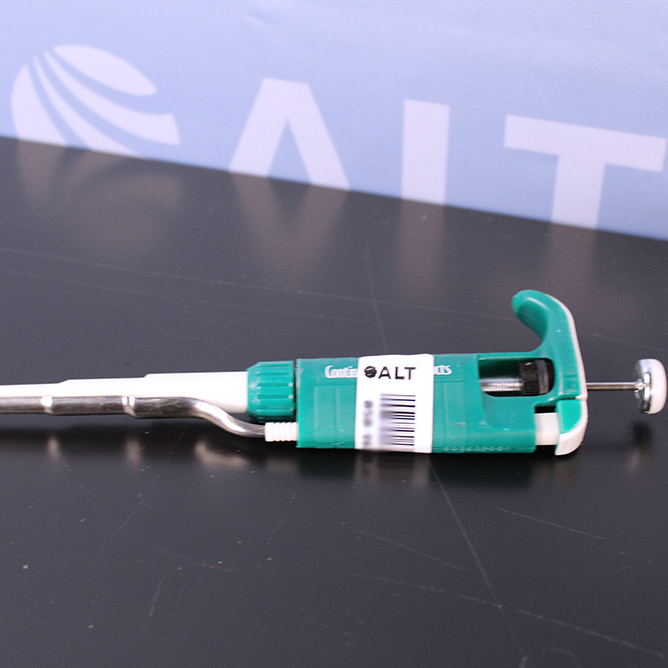 We also thoroughly clean and carefully pack each refurbished laboratory instrument to make sure it arrives safely, ready to be installed in your lab. 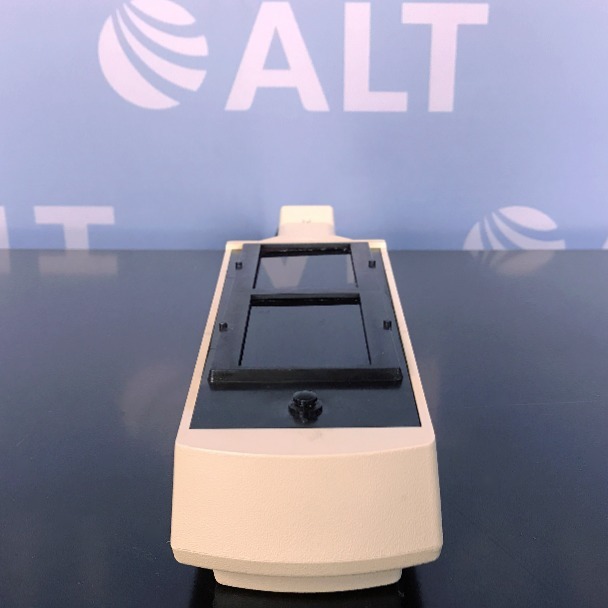 We offer a full range of refurbished laboratory equipment, from general items like vortexers and water baths to sophisticated analytical instruments, including HPLC, GC, spectrophotometers, and more. 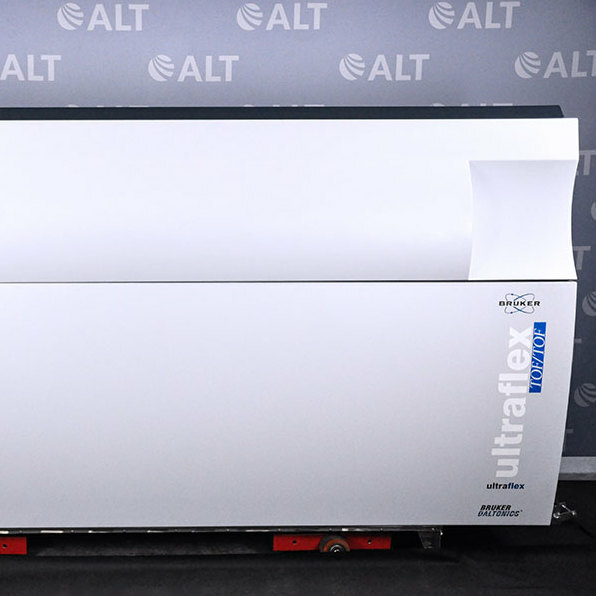 We are the largest premium used lab equipment dealer in the U.S. and stock more than 12,000 items in our warehouses. 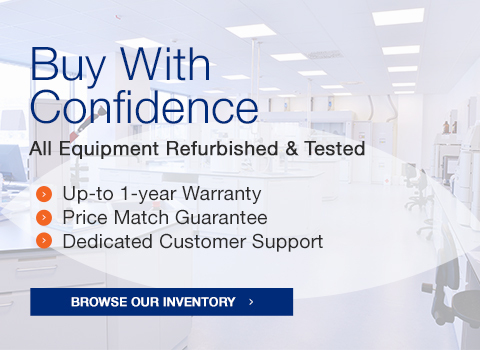 We sell refurbished lab equipment from the manufacturers you trust—Agilent, Thermo Fisher Scientific, Beckman, Sorvall, Perkin Elmer, Eppendorf, Shimadzu, and many more. We’re also an official Agilent Technologies channel partner. 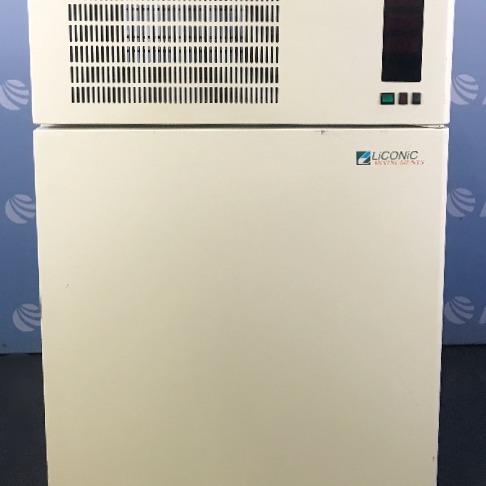 We offer Agilent factory refurbished 1100 Series HPLC systems, 6890 GC systems, as well as components. Our goal is to provide you with a high-quality product at a fair and competitive price. 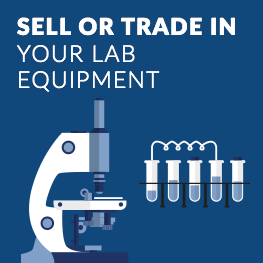 If a used laboratory instrument becomes available at a lower price from another source, we want the chance to earn your business. Contact us for details on our industry-leading Price Match Guarantee. 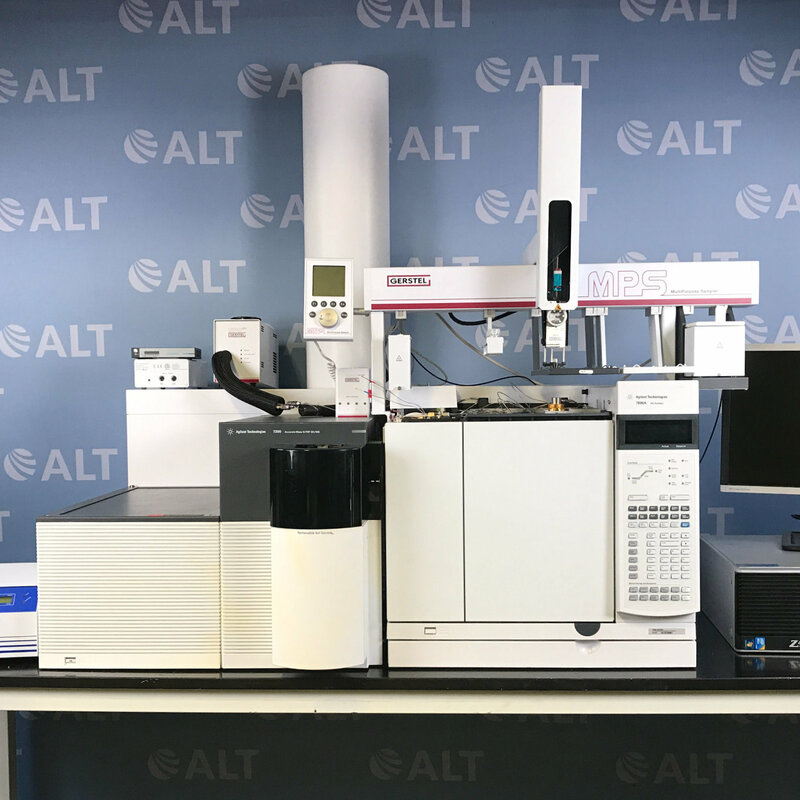 Our cross-country network of trainers and engineers are ready to help you install and get up and running on a variety of used analytical instruments, including LC, LC/MS, GC, and GC/MS. We also offer low-fee installation support via telephone. Ask your sales representative for details. 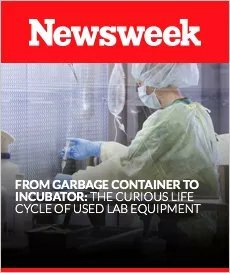 Do you have any idle or surplus instruments taking up space? 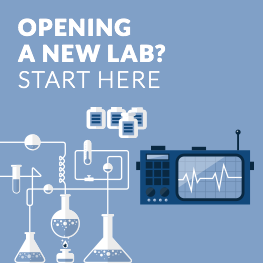 We’ll pay you and pack and remove the used laboratory equipment from your facility, making it as easy as possible for you to maximize your return on investment. 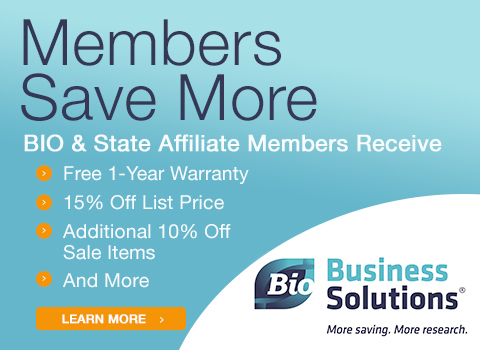 We also offer excellent trade-in value, which you can apply to the equipment you need.